After seeing Rising Appalachia the other night, Katja wanted to sing! She sang so much she gave herself a sore throat. So today she’ll tell you all about her favorite herbs for soothing sore throats! Ryn breaks down a couple of “classic cancer cure-all” formulae you may have heard of: Hoxsey and Essiac. He talks you through a way to deconstruct these, so you don’t let an old formula be a black box or a magic potion – instead, break it down and analyze it! This helps you find a middle way between the “skeptics” who call everything herbal “quackery” and the uncritical superficiality of internet memes. Herbs discussed include calamus, marshmallow, linden, & cinnamon. Rising Appalachia – music to heal your heart! Herbstalk – coming up June 2nd & 3rd! 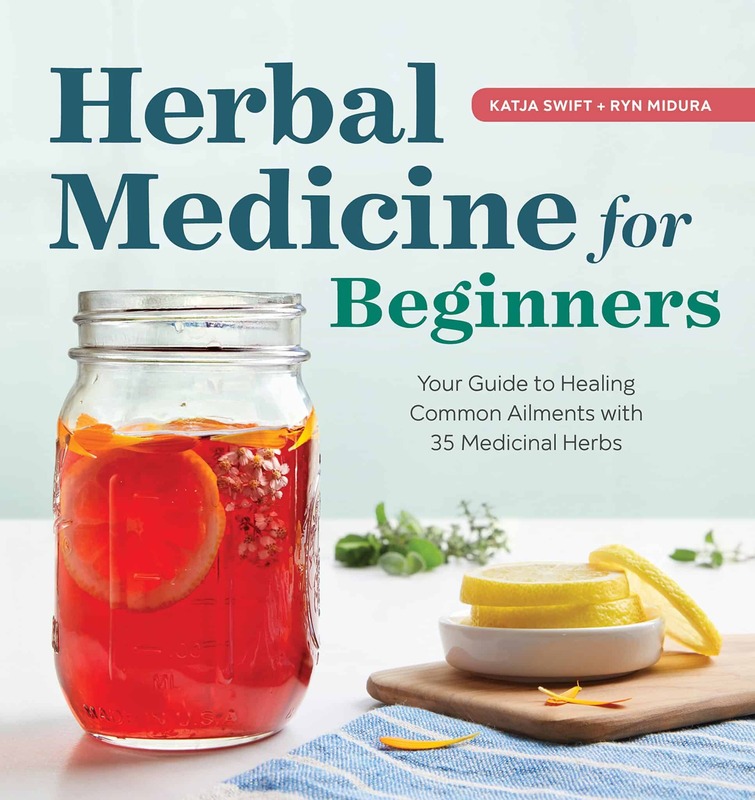 Herbal Medicine for Beginners, our first book, is available now on Amazon!